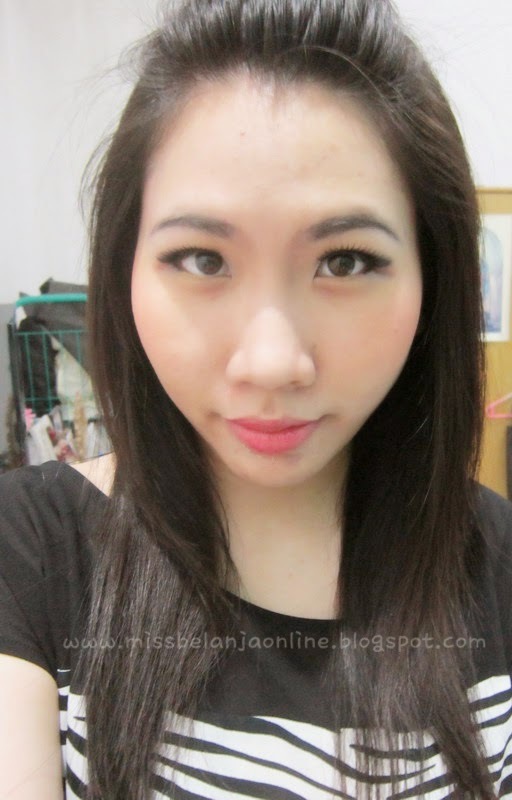 My Beauty Diary: New Year! Anyway~ enough of the sad story. 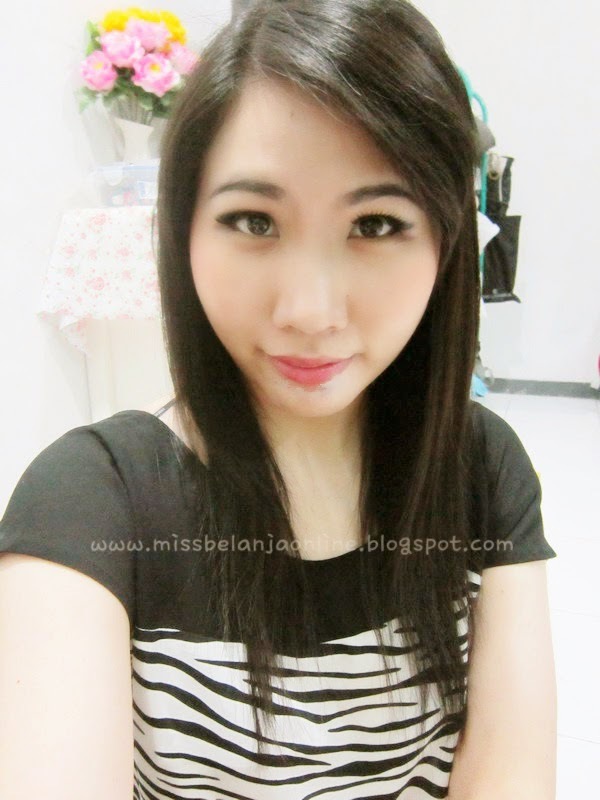 I will back to my old job as beauty blogger. Like usual, I want to renew my blog every new year. 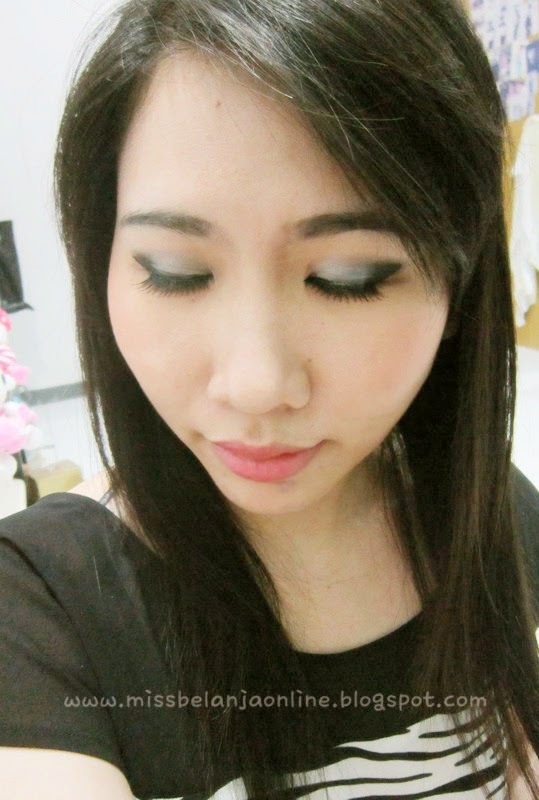 This year I hope I can post more make up look rather than only products review. I hope I can do it. I also hope I can post more often, sigh, life been so hectic these days, so I'm sorry if I kind of neglect this blog. 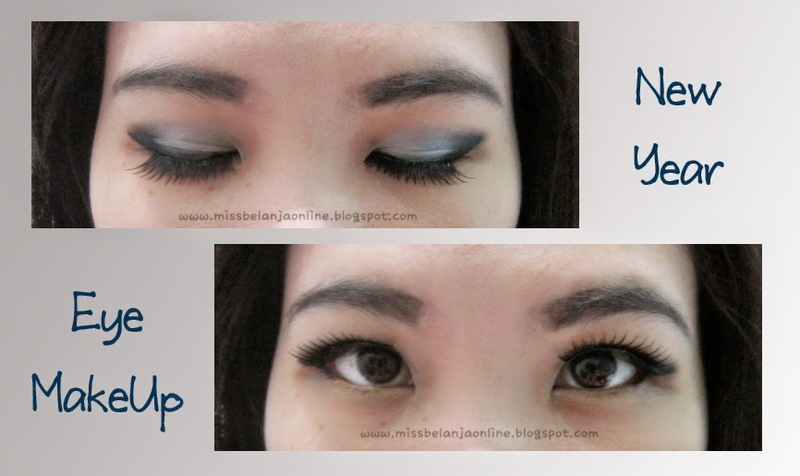 To start this new year, I want to share my make up look in this post. I'm really bad when it comes to give a name for everything, sometimes I really envy people who can named their post/creations with a very attractive name hahahaha. Anyway, let's just call this look as New Year Make Up. Btw, aku baru ganti nama, ganti rumah dan ganti alamat. Kindly follow me on my new page dear?